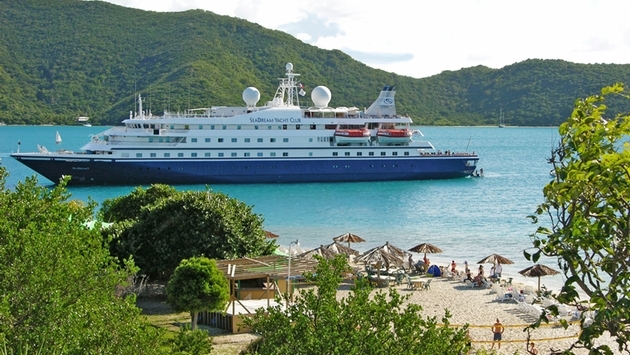 SeaDream Yacht Club will explore Northern Europe for the first time this summer. The 112-guest SeaDream I will sail along the Baltic coast and throughout the Norwegian fjords. Also available is a complimentary land excursion in Oslo to Hadeland Glassworks factory, which is owned by SeaDream founder Atle Brynestad. 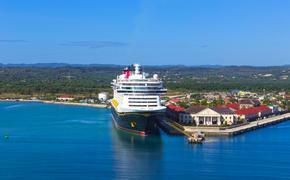 Inclusive fares begin at $3,599 based on double occupancy.